Watch full Cardfight!! Vanguard G: Z Episode 2 English Subbed online for free in HD. 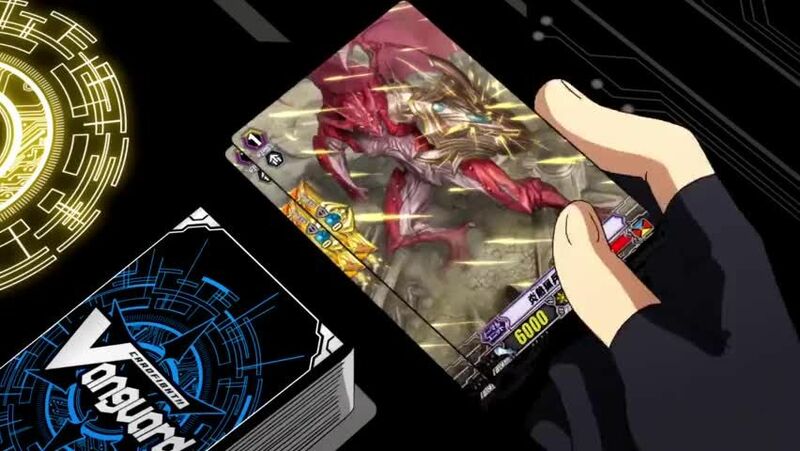 Full HD Cardfight!! Vanguard G: Z Episode 2 English sub streaming online. Saori appears at the Federation of International Vanguard Association abruptly. Ibuki stands with Messiah to face the attack of the new Apostle.